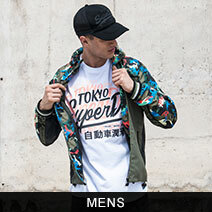 Eleven Degrees Fuzzy Camo Logo T-Shirt. 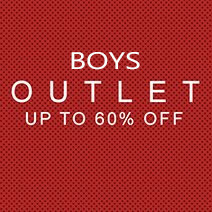 Constructed from 100% cotton fabric. 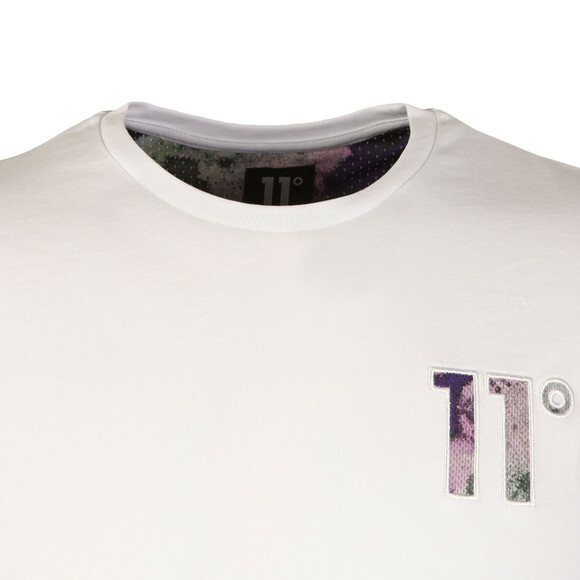 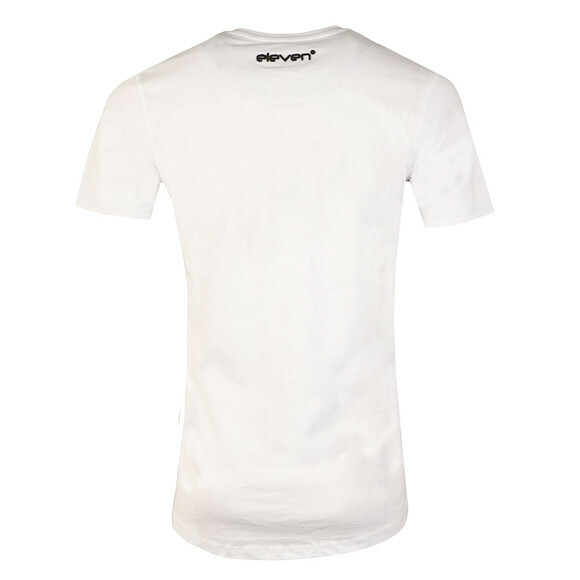 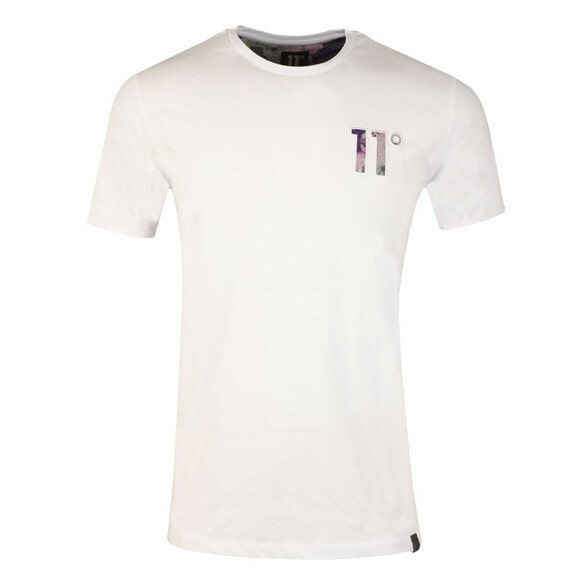 Includes a crew neckline, short sleeves and the Eleven Degrees logo embroidered to the chest.